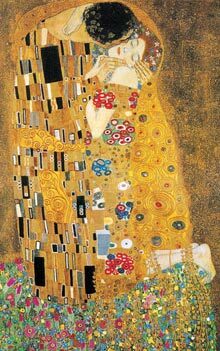 Famous Artist Canvas Prints | Cool Famous Artworks on Canvas..
For instance, so, these are some of everybody’s favorites. So here goes da list. Everybody knows this one. Way cool, Ocean tidal wave. Wow. 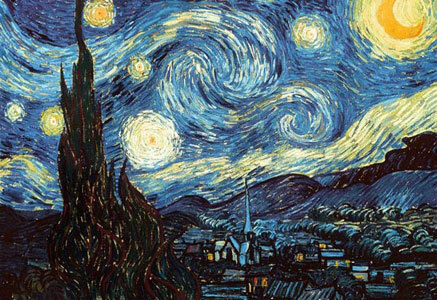 The ever classic starry night, also check out the Starry Night Accessories page. If you like this, then you will most definitely like da page on dis site. Another one of the ever so popular Van Gogh Famous Artist canvas prints for sale. Just click on the images or links to any of these to buy. Really schweet Banksy canvas print that comes ready to hang, yo.. I just like the universe, so I put this in here. Hey, you should also check out the cool galaxy posters page. If you likee this image, then you will like the galaxy posters page, too. Another classic Van Gogh. Wall26 has it all, yo. Look at this one. A classic look of Washington Crossing the Delaware, a true masterpiece. This is just pleasant to look at sometimes. Cool, man, you can have the Mona Lisa in your room, yo..
Or you can have the Last Supper, which is by Leonardo, too. Look, it’s the creation centerpiece from the sistine chapel on a canvas print. Way cool looking art for your home. Another masterpiece, and this one is by Picasso. We have to have Picasso, because he is one of the greatest painters of all time, too. 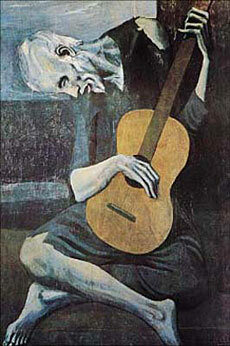 And who would have Picasso without mentioning this timeless masterpiece, that you can like have in your room. You can’t go wrong with Monet’s Water lillies, so beautiful..
One of my favorite famous artist canvas prints. And you can’t mention Monet, without thinking of Manet. This one is my fave by Manet. And Renoir, this one hangs in Washington D.C. at the Phillips Collection. This one is in Europe. In some Huge Museum. It is Huge. It is massive. Anyways, it is an awesoem piece by Rembrandt. And a cool poster by John Singer Sargent. Thank you for visiting the famous artist canvas prints page on this site.